Is anyone else struggling HARD with the fact that Christmas is already over?! I just really can't believe it. Part of me has the after-Christmas blues. The other part of me is so excited about all that the new year has to offer. 2016 wasn't a bad year, but I know that I could have made more out of it than I did. I know I could have grown more in every aspect of my life. There are some components of 2016 that I am proud of. Others, however, need reforming. There are so many things I want to accomplish, and so much hope that I can do it! 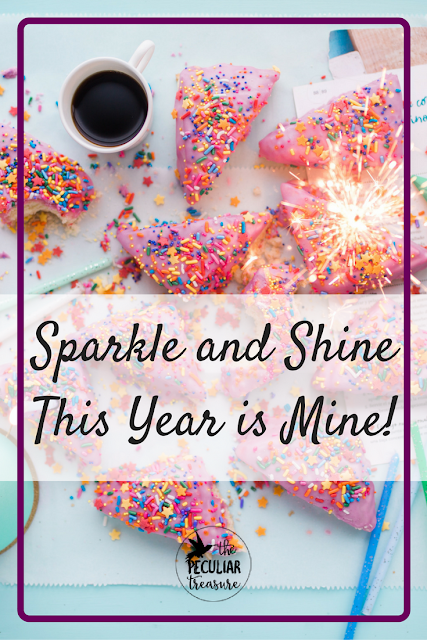 I know most of us will have a resolution or two, and I'd like to share mine with you, friends. Last year, I followed the whole idea that I have to have a specific, concrete goal. I thought I needed to name a certain amount of weight that I wanted to lose. But I failed miserably and gained weight. I was so focused on all the weight I needed to lose that I didn't take little steps. So this year, I want to work extremely hard to lose a little bit each week (even if it's .5 pounds) and be happy- no, excited- about that. I want to celebrate the baby steps. Guys, I've talked about this before, but I am the world's worst with money. I want to be a good steward of what I have, yet I am constantly buying junk that I don't need, or feeding my serious addiction to Chick-Fil-A (which doesn't help with weight loss either...). Again, I am not going to set a specific goal, but I would like to add a little bit to savings every week, along with making sure we are tithing (more on that to come). I actually have two words of the year. I will be sharing one on Wednesday and one on Friday- so get ready peeps! I already have a freebie planned to launch during the first week of January (So be on the watch) but I would also like to launch another freebie along with a paid product by this time next year. I actually had planned to accomplish that already, but I kept avoiding it. This year, I WILL do it! 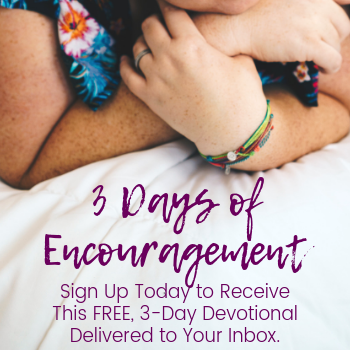 I want to bring REAL encouragement and REAL value to your inbox each week. I want to create a newsletter that you genuinely look forward to receiving and that doesn't just feel like something else to take up space. Again, that is coming very, very soon! I'd love to be friends, so don't be shy! The New Year is almost here, friends! 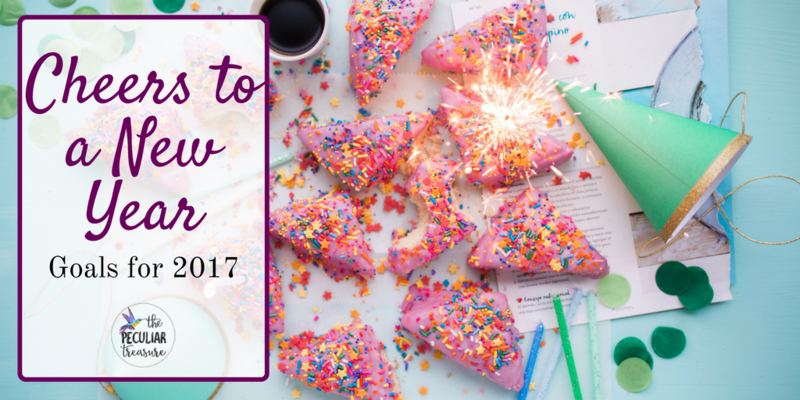 Let's welcome in 2017 with a productive, creative, thoughtful BANG! I have so many new things coming for The Peculiar Treasure, and I am thankful for each of you who have come along on this journey with me! May God bless you, help you, grow you, and draw you near to him in 2017! These are great goals Kristin! I know you'll reach them. I can't wait to see all that God is going to do in you and through you in 2017. 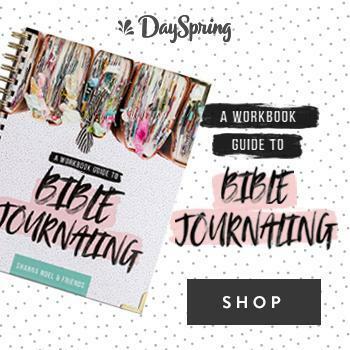 I'm so glad we've connected and I hope to continue alongside you on the faith blogging journey! Love your goals. Given me some ideas. Thanks for sharing. Aw man, this reminds me that I need to set my goals for the new year. Since I have the day off, guess I should start today! If you need any ideas for your financial goal, I can tell you a few things that helped us when we first started budgeting (successfully). Can't wait to see your email newsletter! And yes, I'm so bummed Christmas has already come and gone. 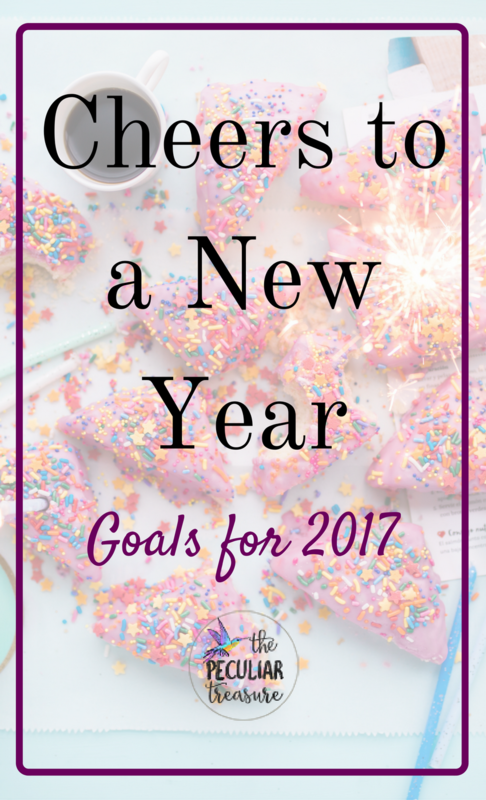 I'm excited to read what your words for 2017 are! That's a practice I do too, and I find it to be so helpful. I'm also hoping/planning to start an email newsletter in the new year too, but I find myself really overwhelmed by this one and I'm not sure why. Those are great goals! I hope 2017 brings you lots of joy and happiness! Excited for you, Kristin! You have so much potential! 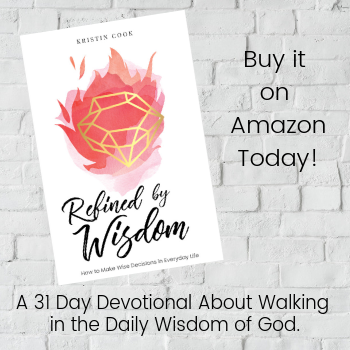 You'd be amazing at a devotional! Good luck with all of your goals in 2017! I'm sure you'll rock them. I love the start of a New Year because I always feel so motivated. Wait a second!! Why don't you think growing your SM by 1k is doable for your niche? You have to set goals that you think you can make!! That is only 75 per month...it might take some work, but I think you can do it! I love your goals! I need to sit down and write mine instead of them tumbling around my head. If you need help being held accountable on finances let me know, that's one strength that I do have! :) I'll need some accountability for the blogging sphere. We need to chat! ;) Love you!